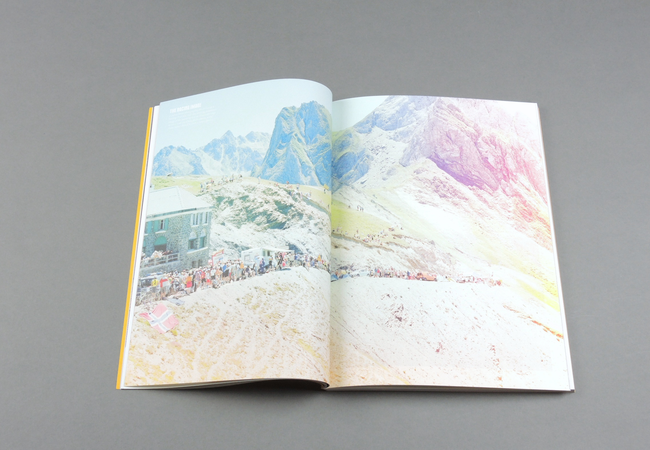 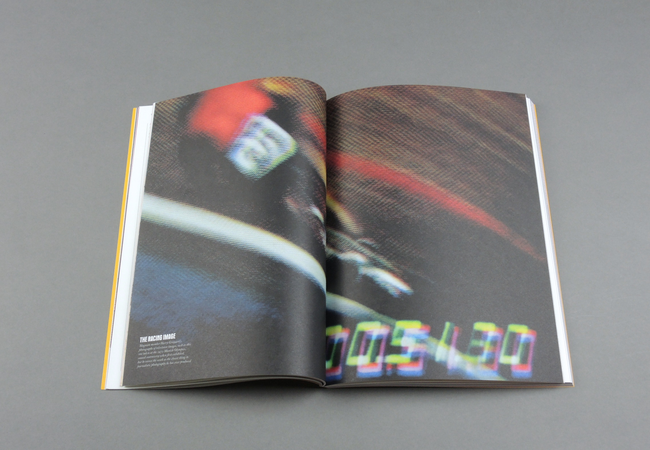 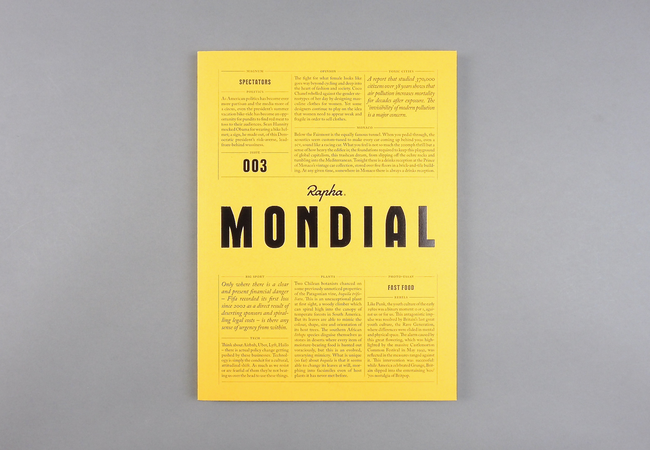 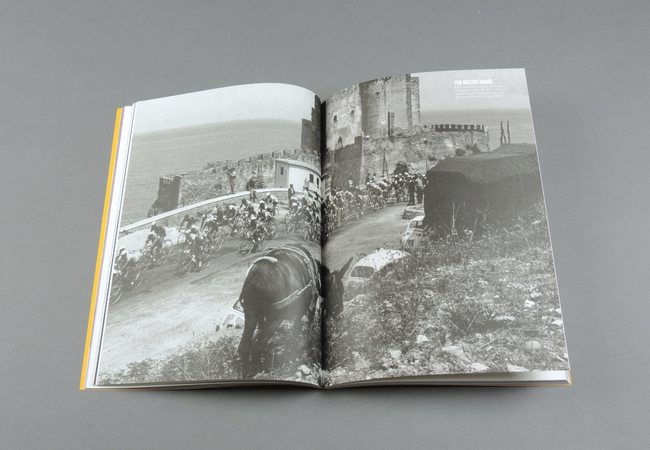 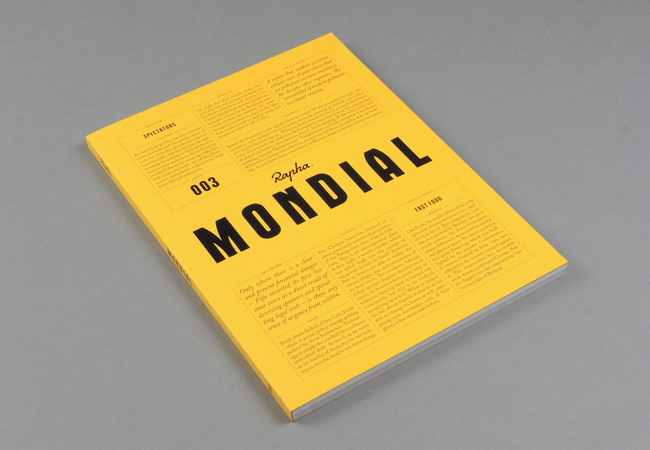 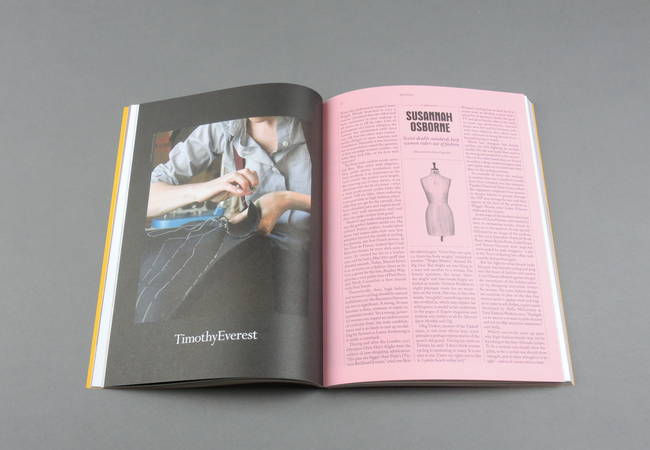 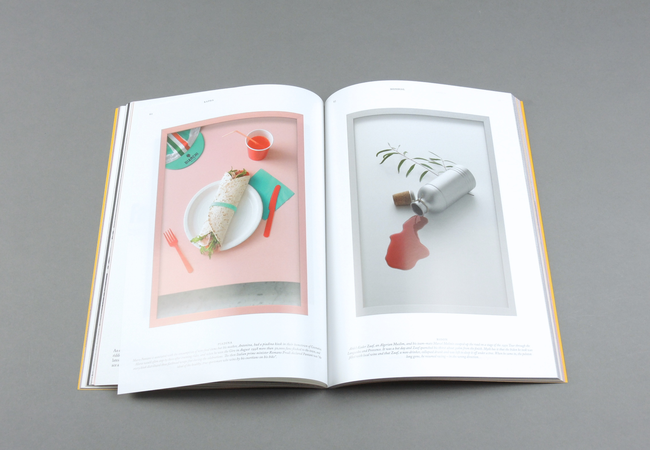 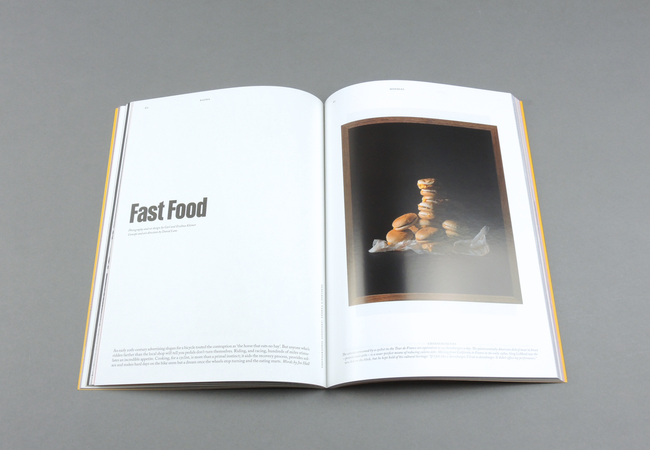 Mondial # 003 | soda. 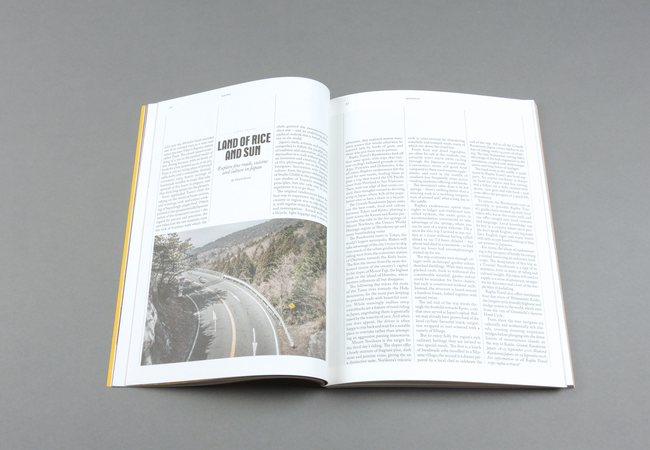 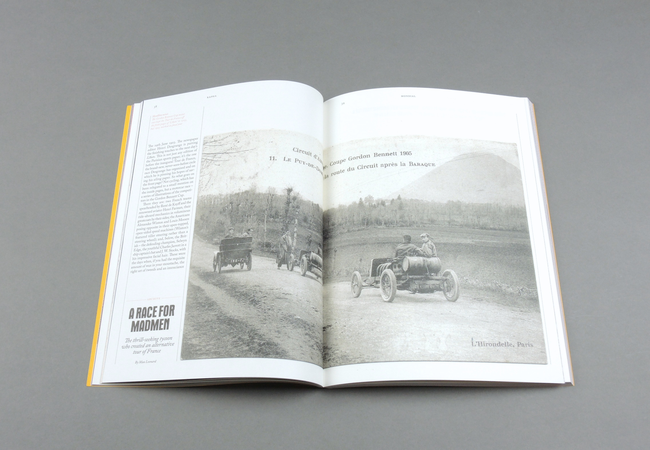 In issue three, The New York Times’ Matt Seaton examines why riding a bike can be fraught with danger for the political classes, while leading nature writer Richard Mabey shines a light on the consciousness of plants. 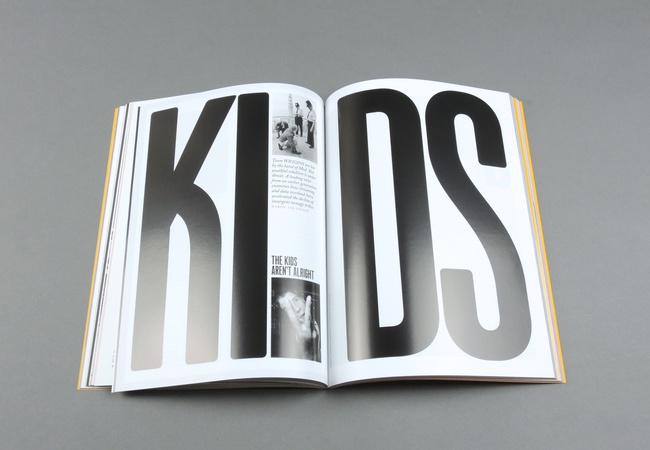 Elsewhere, veteran critic Jon Savage explores how the advent of the ‘streaming generation’ has accelerated the decline of music’s insurgent tribes. 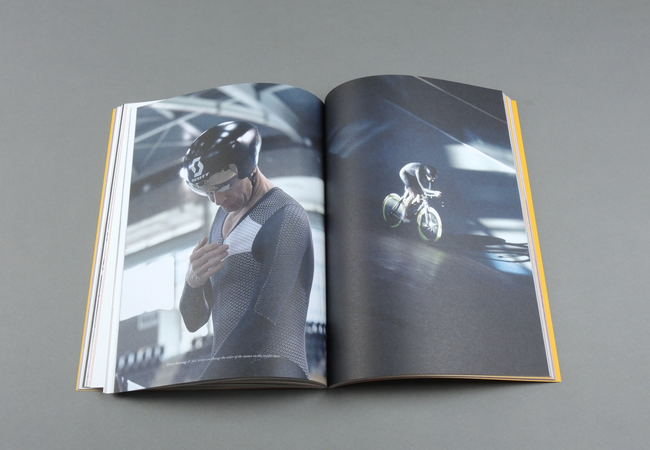 We visit Monaco to reflect on the nature of sporting chance, and Kickstarter founder Charles Adler offers an insider’s view of the tech revolution that has changed the way we live and work.